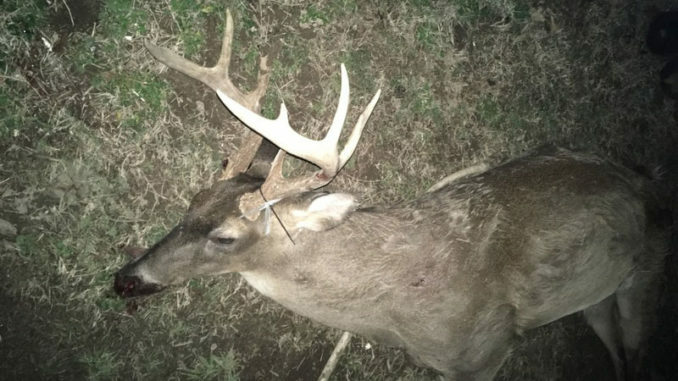 This evidence photo from the LDWF shows the illegally taken buck allegedly shot by Robert M. Harris Jr. on Jan. 19 in Tensas Parish. 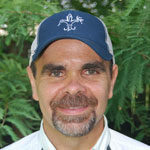 Enforcement agents with the Louisiana Department of Wildlife and Fisheries arrested a Rayville man for multiple deer hunting violations in Tensas Parish week before last, according to a press release. Robert M. Harris Jr., 31, was cited for taking over the season limit of antlered deer, taking over the daily limit of deer and failing to comply with deer tagging requirements on Jan. 18. The next day, agents arrested Harris for hunting deer during illegal hours, hunting deer from a public road, hunting deer from a moving vehicle, discharging a firearm from a public road, taking over the season limit of antlered deer and contributing to the delinquency of a juvenile. According to the release, agents were on patrol in Tensas Parish on the morning of Jan. 18 when they allegedly found Harris with a freshly harvested buck. 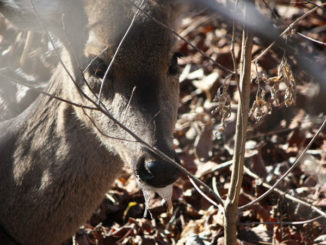 During questioning, he allegedly admitted to harvesting two bucks on Jan. 16 plus another one during hunting season. 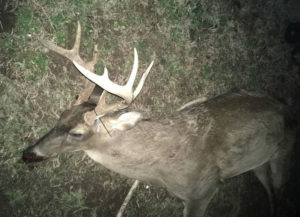 He also used one of his nephew’s deer tags for one of the antlered deer he harvested on the 16 th ,. Agents were again on patrol in Tensas Parish on the night of Jan. 19, when they once again allegedly found Harris found in possession of another freshly harvested buck. Agents were able to determine that Harris took the deer from his truck while his juvenile son and nephew were with him, and used his son’s tag on the deer. Harris was arrested and booked into the Tensas Parish Detention Center, and agents seized a .22 rifle in the case. For that area of the state, the seasonal limit of antlered deer is three, and the daily limit for bucks is one. Contributing to the delinquency of a minor carries up to a $500 fine and up to six months in jail for each offense. Hunting deer during illegal hours brings a $900 to $950 fine and up to 120 days in jail. Possessing over the seasonal limit of deer, possessing over the daily limit of deer and hunting from a moving vehicle each brings a $250 to $500 fine for each offense. 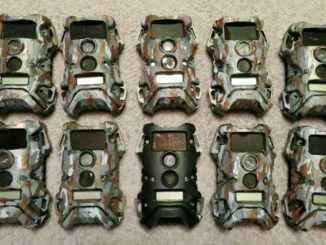 Hunting deer from a public road and failing to comply with deer tagging requirements each carries a $100 to $350 fine and up to 60 days in jail for each offense. Discharging a firearm from a public road carries up to a $50 fine and 30 days in jail, the release states. 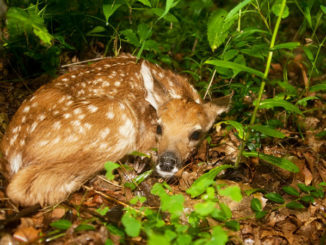 Harris may also face civil restitution totaling up to $5,691 for the replacement value of the illegally taken deer, according to the release.